We believe everyone should own beautiful, well made jewelry, no matter what their budget. We understand the emotion that goes into your jewelry purchases and only offer products that you will enjoy for many years. 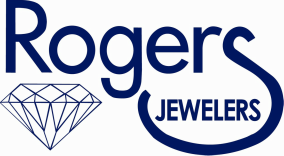 Come see what your local independent jeweler can do for you!